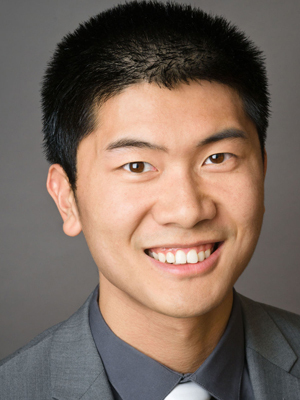 Binbin is a MD/PhD student at Stanford University. He graduated from Georgia Tech with a BS in Biomedical Engineering. His research interest includes machine learning, immunology, and human computer interaction. He wants to build tools addressing issues in medicine and social equality.